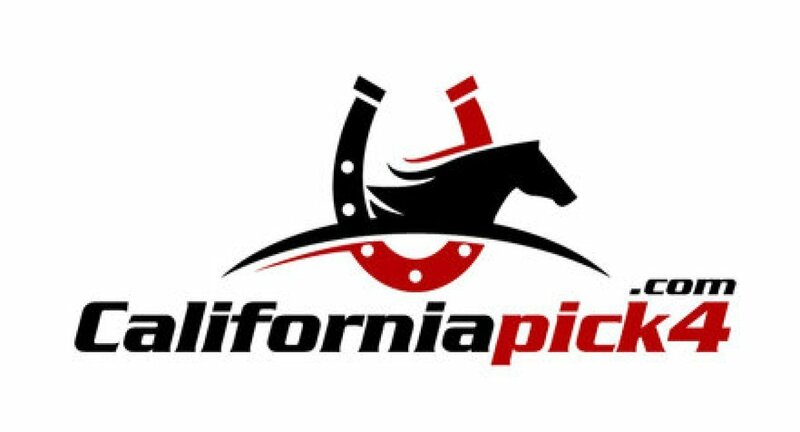 California Pick 4 | Small Bets – Big Payouts! Ciaran Thornton the head handicapper at California Pick 4 grew up in Ireland and at a young age, thanks to his dad’s guidance, learned the art of horse handicapping. Honing his skills over the years at Santa Anita and then Del Mar, Ciaran has now focused his attention on the daily Pick 4 and Pick 5 bets at Southern California racetracks. It takes a knowledgeable, talented and of course lucky horse handicapper to rise to the challenge and win a Pick 4 or Pick 5. That’s where we come in! One of the best bets today in horseracing is the daily Pick4 and Pick5 bets. With the right selections a handicapper can turn a small bet into a big win. My philosophy is to keep Pick 4/5 bets under $50. My standard practice is three horses in each race. Ideally I like to select at least one favorite and then an outsider that appears live. Using this approach I have selected some very large Pick 4/5 wins over the years as you can see on the results page. I have now expanded the service to include the Best Bets of the Day and of course Longshots of the Day. My tip sheet also includes exacta, trifecta and superfecta selections as well as rolling doubles and Pick 3 bets.